Norwegian Cruise Line announced that its Board of Directors has named Frank Del Rio as President and Chief Executive Officer. Mr. Del Rio succeeds Kevin Sheehan, who has decided to leave the Company. Mr. Del Rio is the Chief Executive Officer of Prestige Cruises International, Inc. (“Prestige”), which was acquired by Norwegian in November 2014. Mr. Del Rio, a co-founder of Oceania Cruises, Inc., a subsidiary of Prestige, has more than 20 years of experience in the cruise industry. “It has been a privilege to lead Norwegian over the last seven years. I am proud of what we have accomplished, and take comfort in the knowledge that I am leaving the company much healthier and stronger than when I joined. 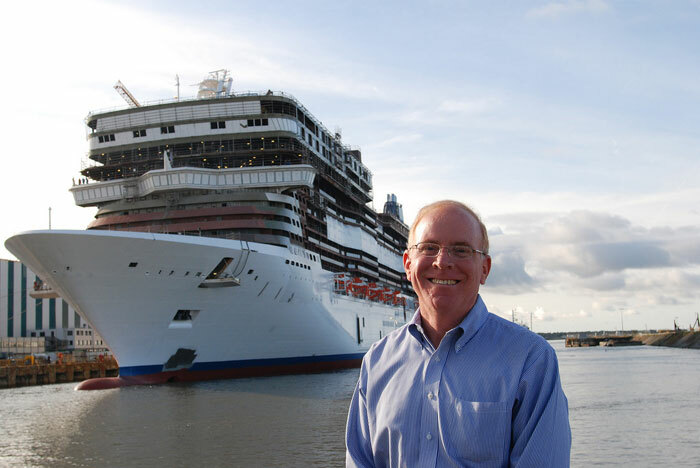 With the company set for success, I hand the baton off to Frank, a proven leader in the cruise industry,” said Mr. Sheehan. Frank Del Rio has served as Chief Executive Officer of Prestige or its predecessor since April 2007.